Fashion has always had a fundamental influence on eyewear design. Actually, both aspects evolved side by side: as glasses advanced from basic visual aids to fashion accessories and statement pieces, the sheer diversity of designs in the optical market mirrored the explosive growth of choices in designer clothes. The pollination was intense – countless eyewear labels drew inspiration from designer fashions. Some outstanding designers even achieved the rare feat of setting trends in both worlds, eyewear and apparel. 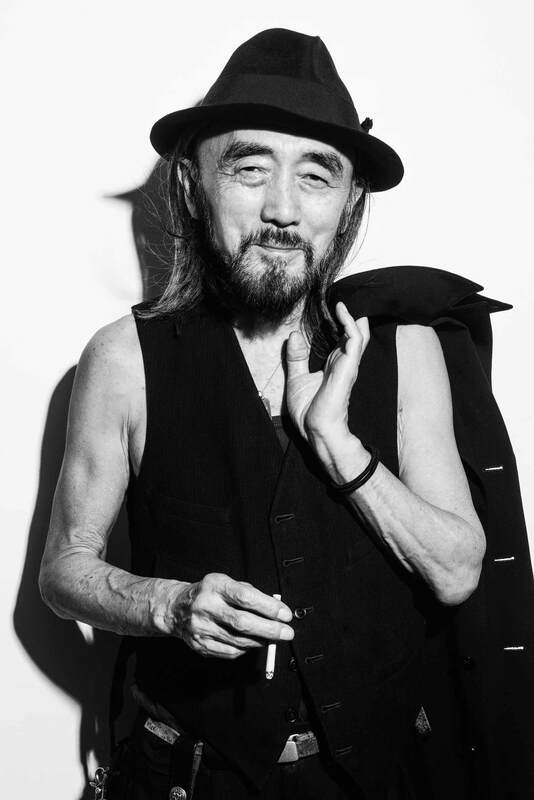 Japanese label YOHJI YAMAMOTO counts among the trailblazers of brands with a solid footing in eyewear and apparel. 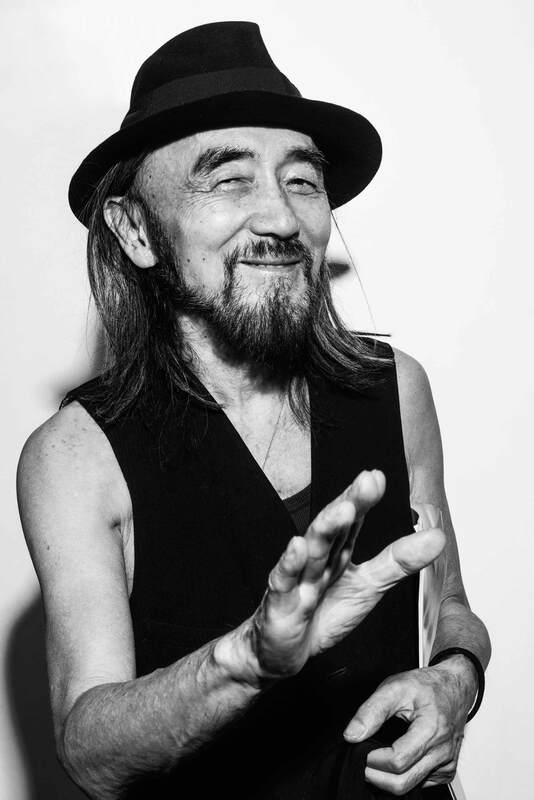 Only few brands can boast the type of influence and thought leadership as the label headed by designer Yohji Yamamoto, one of the true living rock stars of fashion design. 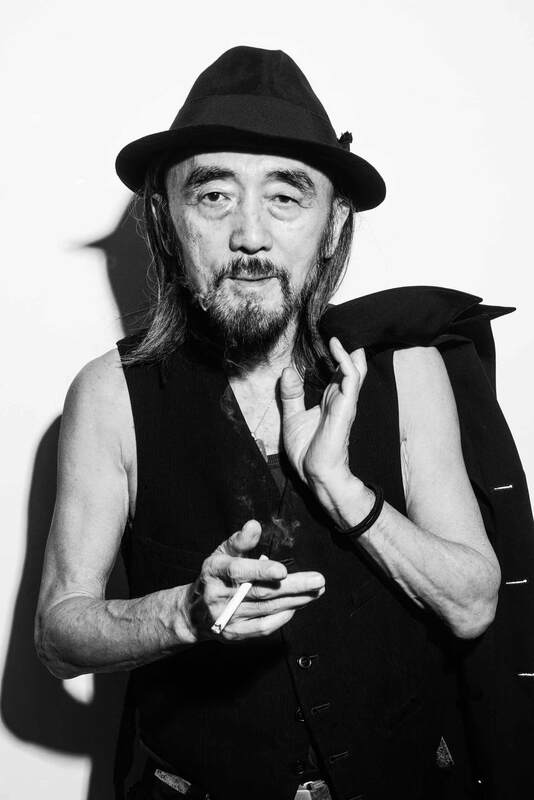 At age 73, Yamamoto-san exudes a charismatic presence and remains as trend-savvy as ever, mostly due to the fact that he has consistently looked inwards and followed his own fashion aesthetic over the past decades. 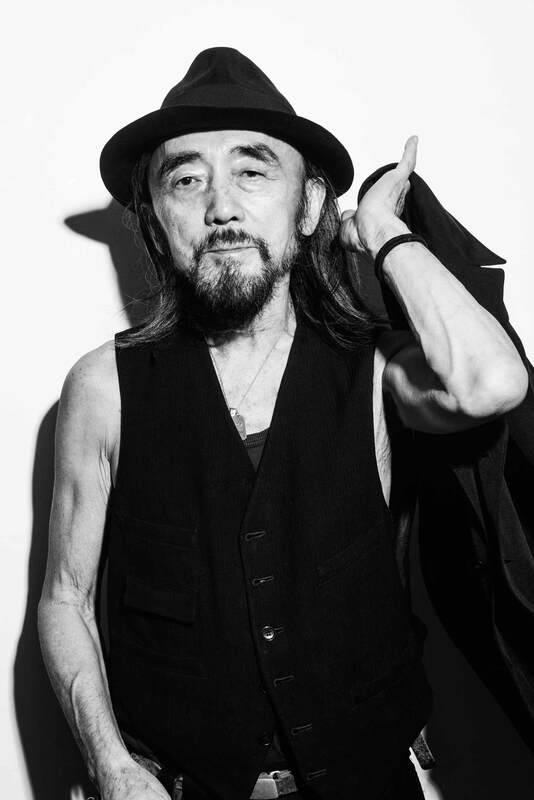 The cuts and silhouettes of yohji yamamoto apparel follow a clear philosophy and universal principles. The resulting products are unique, featuring timeless contours and colors – with black as a strong favorite – paired with Japan’s affection for wider cuts, upscale materials and elaborate craftsmanship. The designer approaches eyewear with the same eye for details and materials, based on similar principles. One of them reads: “Deconstruction of the essential and reconstruction of the beauty”. 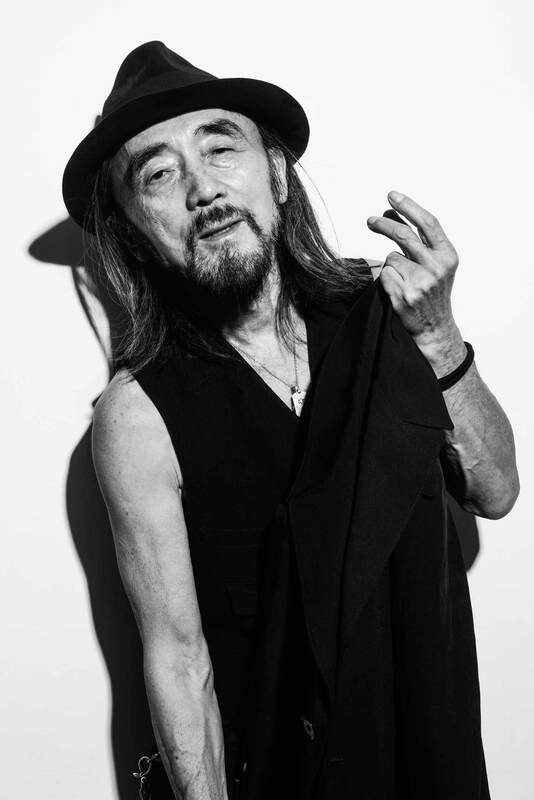 In the bigger picture, color and material choices also resonate with current YOHJI YAMAMOTO apparel collections to bring the brand offering of the legendary designer’s eponymous label full circle. SPECTR joins up with Yamamoto-san for a Design Talk after his latest fashion show in Paris. While patiently fielding our questions and posing for hundreds of photos, Yamamoto-san offers a glimpse into the mind of a truly unique thinker and designer. We are instantly reminded that we are in the presence of a beautiful mind with its own creative approach, a blend of creativity and spirituality, also reflected in the man’s calm, yet charismatic presence. And we also sense that, on the inside, the designer behind the world-famous brand draws on unchanging values while pursuing higher goals. Welcome to a unique interview. Sometimes the sunglass collection is the greatest source of inspiration for the optical range. »YY3013« is the sister version for sun «YY7010«. 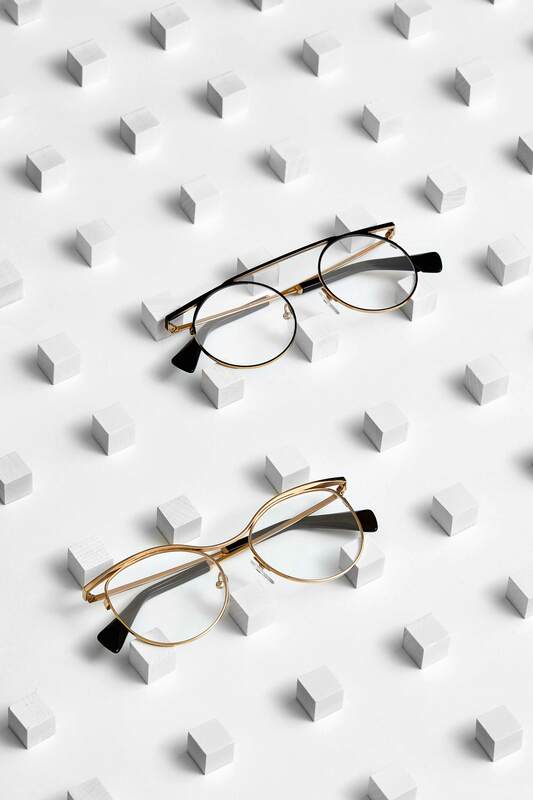 The frame has been so successful – it was also personally chosen by Yamamoto-san to be featured in his SS17 show – it was a nod to the Master to develop it also for the optical range. 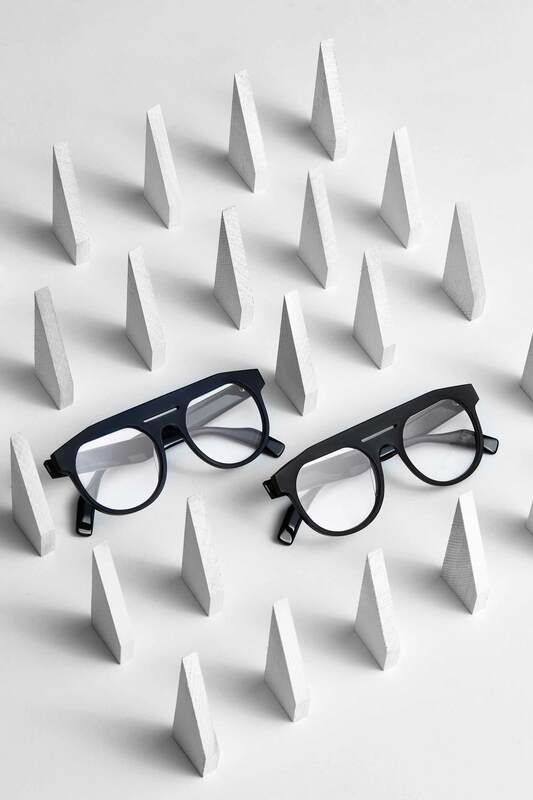 The Titanium »YY3014« is minimalism in its purest form. It exudes femininity. Its delicate curvature around the bridge and linear titanium form along the brow line add mystery and sensual volume. 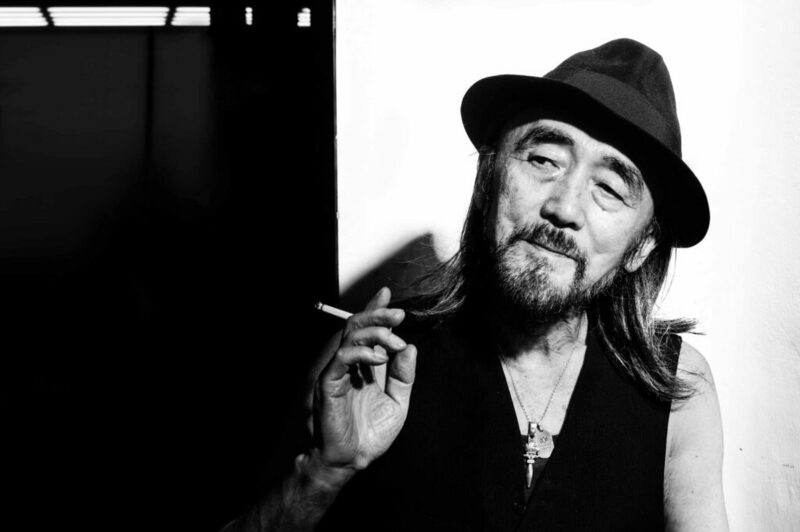 yohji yamamoto’s visual aesthetic often says the most when saying nothing at all. 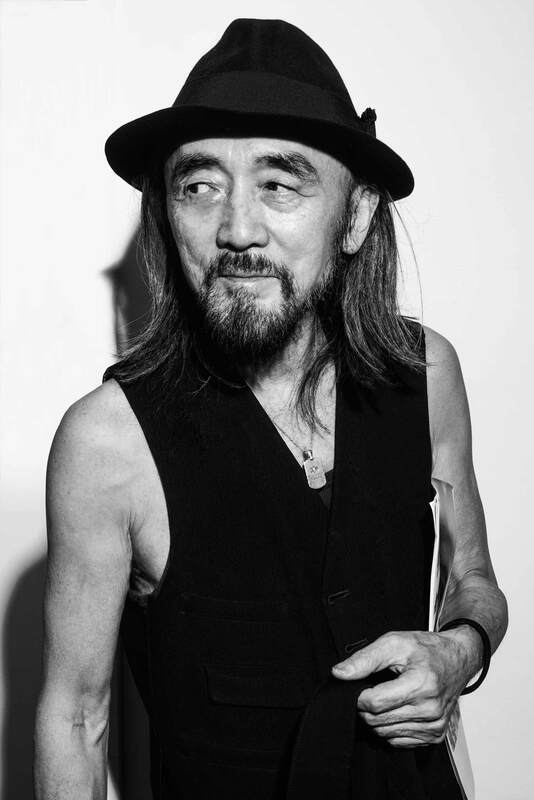 Yamamoto-san, first of all thank you very much for taking the time for SPECTR during your busy fashion week schedule. You have stated before that you don’t consider yourself a fashion designer, but a tailor. Would you please elaborate on your connection to the art of tailoring? I consider myself as a tailor because I want to make clothes that allow people to live and grow old in them. I think “commitment to someone’s life” underlies the art of tailoring. Based on this, what are the main sources of inspiration for you? How do they leave a mark with your creations? Women. They teach me the beauty of trace, someone who passes by and a person who disappears. Your design philosophy in a word. And what is at the core of aesthetics for you? Fashion is often seen as an expression of individuality and a personal thing. Are there universal principles at work? Is there such a thing as a formula of good taste and good design? The »YY5019« is an ode to fluidity. Akin to the flowing lines of an elegant kimono, layers are cut away from the frame leaving a textured surface reminiscent of fabric enveloping its surface. Every single fiber in rich, mysterious base tones of matte black, brown and navy at one with matte finished lenses. This style is all about illusion. 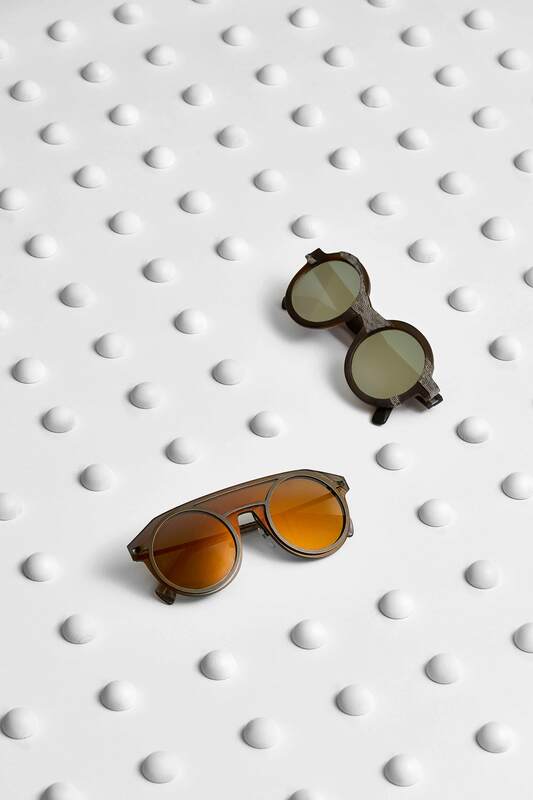 The one-piece mask-like lens adopts the form of an acetate silhouette while the rounded metal frame sits proud of the lens, conveying a feeling that has somehow emerged from within. Temples extrude from the front pushing a frame through a frame. I always make clothes from the back, not from the front. And I’m not interested in pre-established harmonies derived by a formula. What I think of as beautiful is always something unexpected. As for making clothes, I like it when there’s air between the body and the fabric. We call it “Ma”– an aesthetic that uniquely exists in Japan. These principles are clearly visible in your fashion designs. Your looks are also defined by a very restricted color palette. Does that also apply to your eyewear collection? 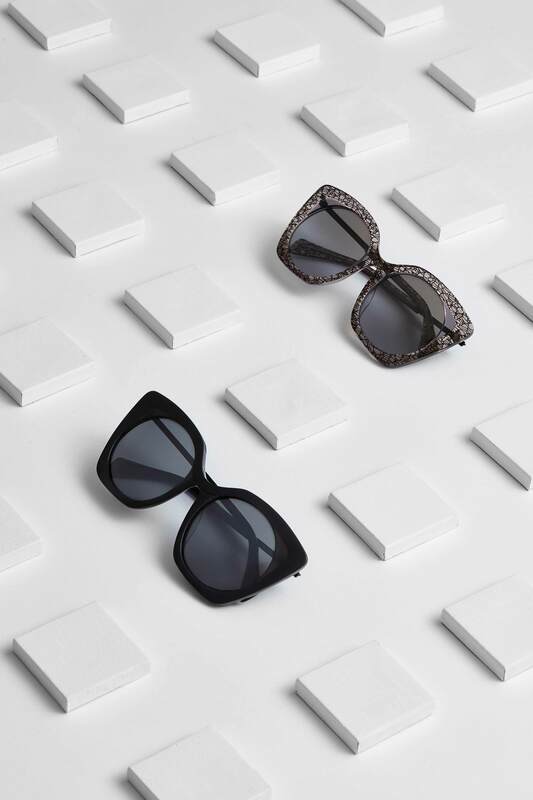 The eyewear collection’s palette has been developed exclusively and reflects the clothing: dark, somber shades that look black at first glance, but with further examination reveal multiple layers of dark hues that together create a richness in color that black alone cannot supply. Why do you like Black that much? Black is modest and arrogant at the same time. Black is lazy and easy – but mysterious. Black can swallow light, or make black say this: I don’t bother you, so don’t bother me! What are your favorite materials in fashion? And how do you apply that in eyewear? In the latest sunglasses collection, we have experimented with fabric-like textures on acetate and created »YY5019«. Here, layers are cut away from the frame leaving a textured surface reminiscent of the iconic Japanese fabric. What is your design philosophy behind the eyewear collection? Starting from what people call “Dramatic, Avant-garde and/or Intelligent”, the eyewear collection is not inspired by the comings and goings of fashion, but by the lines that recall the essence of Japanese drawing techniques. Oversized and elegant in shape is »YY5018«. Subtle almost invisible laminations evoke mystery and otherworldliness. Here, lace is interwoven with blacks and golds resulting in a print that mimics the exceptional handmade Japanese fabrics. This model interweaves curves with perfectly straight lines. 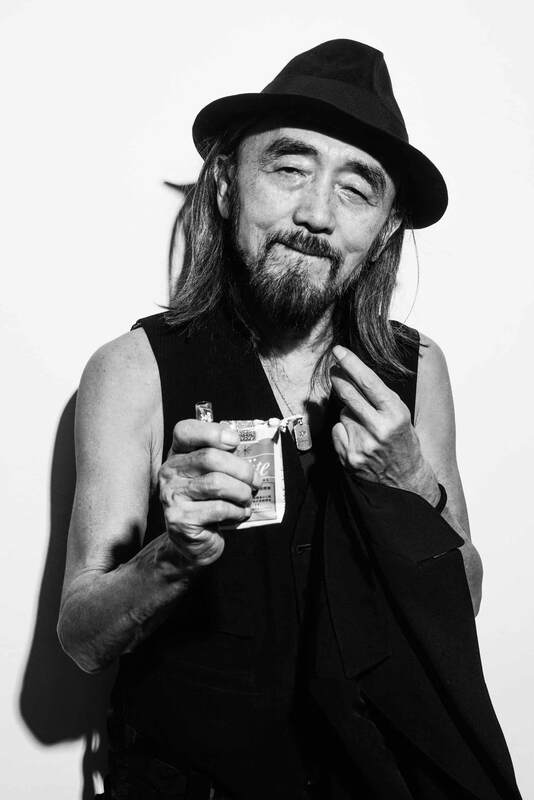 Juxtapositions of round eye shapes with flat brow lines show Yohji at his deftest – a delicate layer of laminated acetate bleeding into the lens form and a low incision slices across the bridge. Talking about the collection, what are your favorite eyewear styles? My favorite styles in the optical collection are »YY1032« for its silhouette and »YY3014« for its feminine simplicity. The former interweaves curves with perfectly straight lines creating juxtapositions of round eye shapes with flat brow lines, while the titanium form of the latter is mysterious. For the sunglasses, the mask-like »YY7013« is my favorite model. Its one-piece lens has the form of an acetate silhouette, while the rounded metal frame sits proudly on it for a frame-through-a-frame effect. Which elements are common to your ready-to-wear and eyewear collections? One of the most distinctive elements of my garments is that there is no difference between men and women, and the same applies to the eyewear range. We are different in body but sense, spirit and soul are the same. Words to live by. Mr. Yamamoto, thank you very much for the inspiring insights.